Its colour is pale yellow the silvery sparkles. 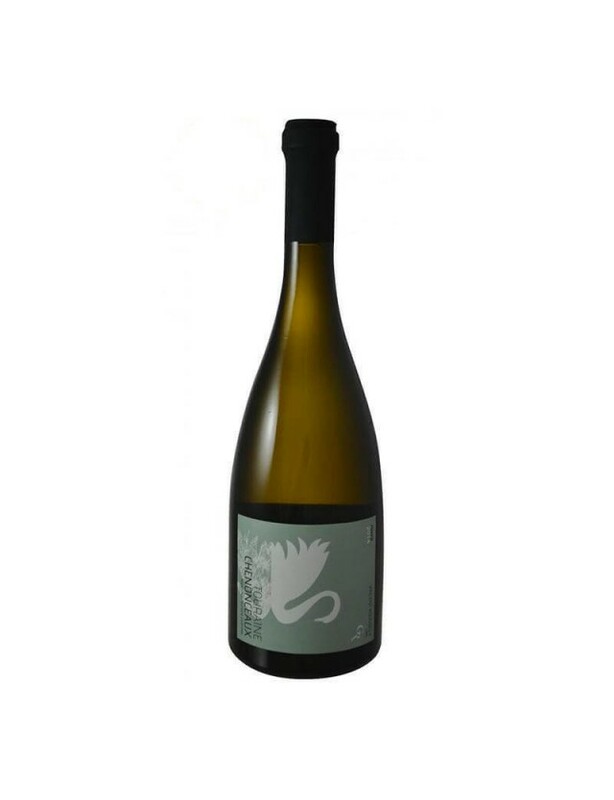 The nose is firstly delicate and gradually delivers aromas of white flowers and linden. Chenonceaux Blanc surprises with its finesse and aromas. In the mouth you find notes of exotic fruits. The attack is ample and supple. The final impression is soft and elegance. Enjoy as an evening drink or as an accompaniment for cold or hot fish dishes such as salmon or sushi, or with fish in sauce.